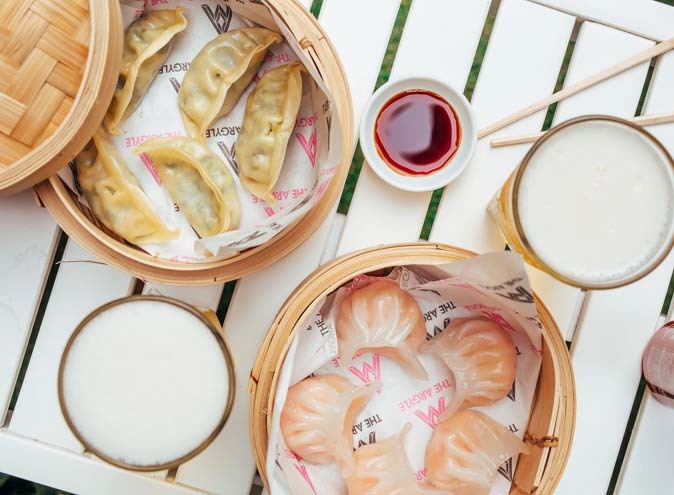 Calling all Sydney siders, these two popular bars have launched a brand new drinks menu and we’re here to tell you all about it. If you haven’t heard of Coogee Bay Hotel or Cruise Bar, let us fill you in. 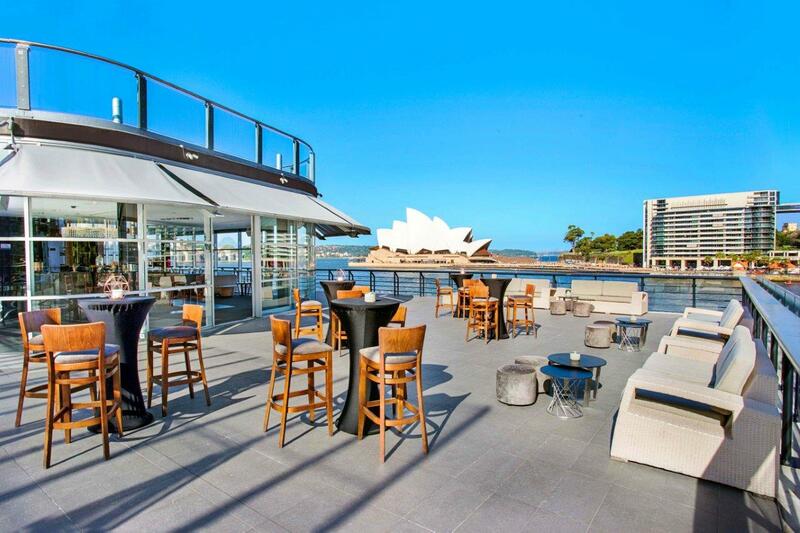 These bars offers unrivalled views of Sydney’s seaside and harbour side and are the perfect places to spend your afternoons. Located directly across from the beach in Coogee lies the Coogee Bay Hotel. 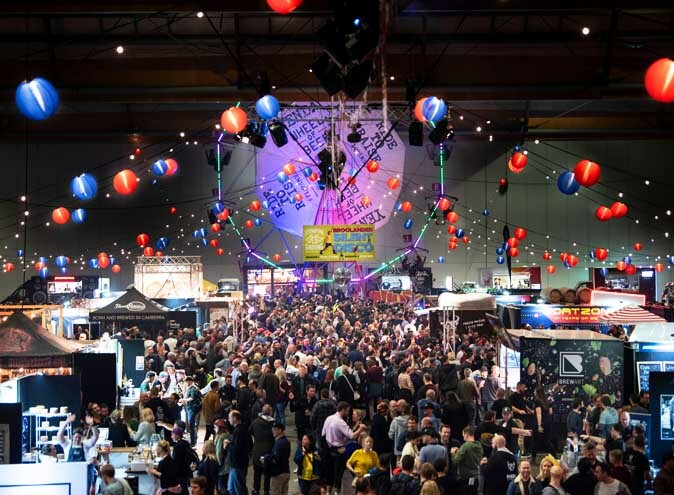 This venue gives its guests access to three bars under one roof, meaning there’s plenty to go around! 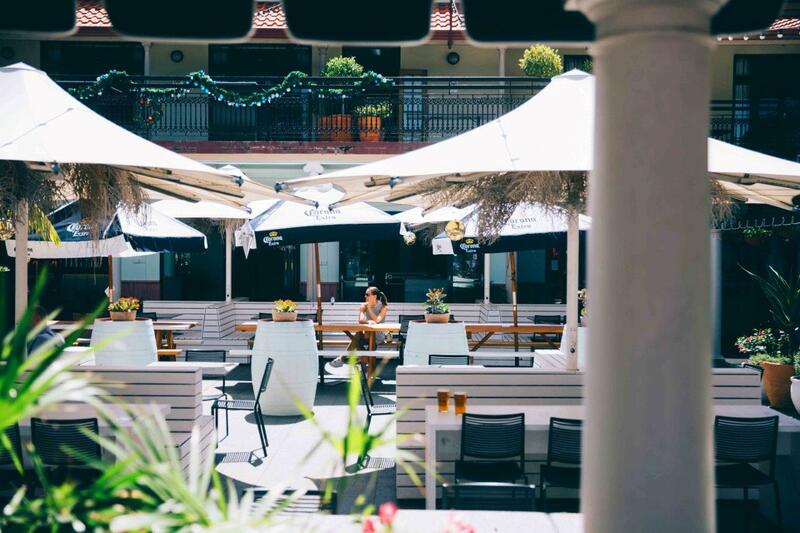 The Coogee Bay Hotel has just launched a new drinks menu, giving you an even greater reason to spend your day here. There is an extensive cocktail list on offer, which embodies the four key tastes to perfection – sweet, sour, bitter and salty. If you’re a fan of Aperol Spritz, we recommend the Passionflower Spritz and Rosé Pamplemousse Spritz, which both have been specially created by the bars mixologist. If you prefer something a little sweeter, try the Watermelon Mojito or Green Apple Smash, both delicious and are sure to hit the spot. A fan of something sour? There’s a Blood Orange Margarita for you too. Watch the sun go down as you sip on a Salted Caramel Espresso Martini, and go home feeling like you already need to plan your next visit. 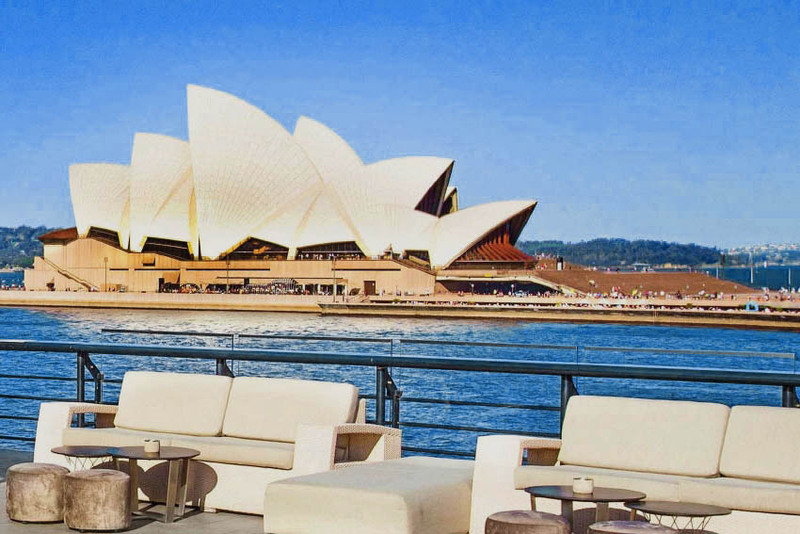 A sunny afternoon in Sydney is an afternoon that should be spent enjoying the captivating harbour at Cruise Bar. 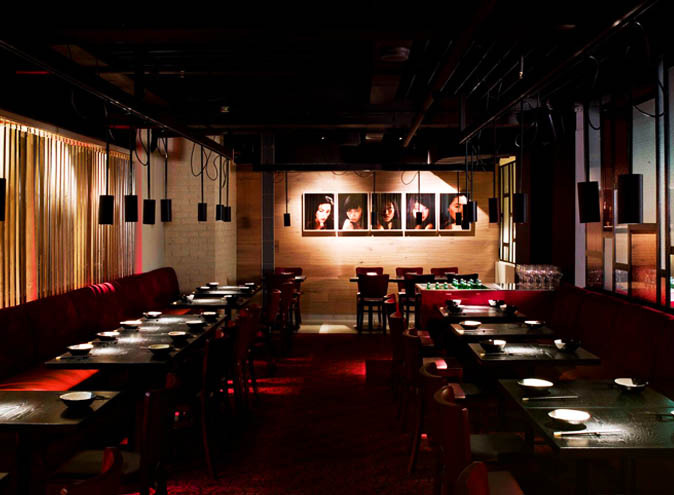 Let this bar take you on a scenic journey in a luxurious and waterway inspired surrounds. Cruise bar have just launched an extensive new drinks menu, which allows for delicious fruity cocktails or a friendly sized jug to be shared with your nearest and dearest. If you’re a gin lover, mixologists have created the drink for you – the Dock & Anchor. This drink boasts hints of elderflower and mint and is complete with a layer of bubbly chardonnay foam. If this isn’t your style, then look towards look towards the Sailor’s Mistress, a perfect blend of rum, strawberry, passion fruit and lemon. There are many other standouts that are sure to please your tastebuds, such as the Caribbean Quay, Tropic Thunder and Fruits Afloat. On Level 2 of the Cruise Bar you’ll find the Junk Lounge, which has a range of cocktails that are in line with their Asian-inspired menu. These cocktails use Asian flavours such as ginger, spiced honey and lavender, creating beautiful drinks that have the perfect kick to them.